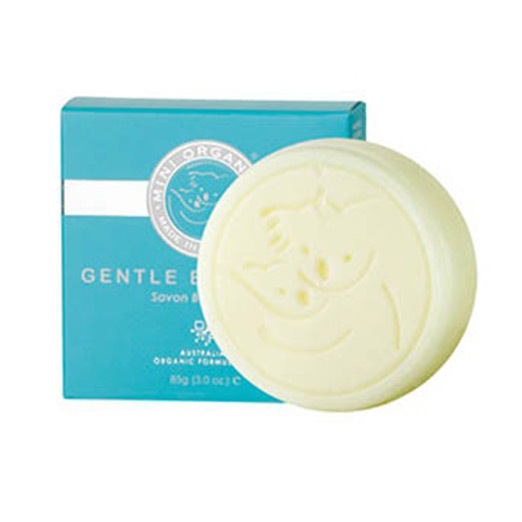 Super gentle and naturally moisturizing, our cute Koala- embossed gentle organic baby soap is perfect for all delicate and sensitive skin. 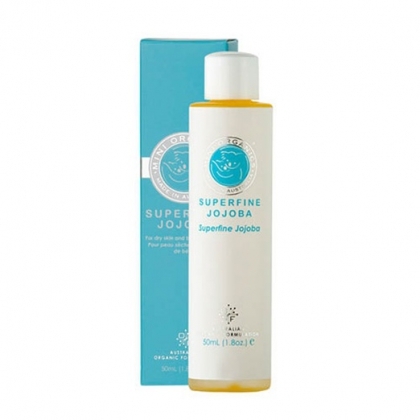 Enriched with certified organic Shea Butter, Olive and Coconut Oil and infused with naturally calming Sweet Orange Oil for the perfect baby bath time. Work into a creamy lather , apply and rinse gently. To extend the life of our Gentle Baby Soap, we suggest it be left to drain in a soap dish. IMPORTANT: We use Palm Oil from Certified Sustainable Sources Only and subscribe to the principles of the RSPO. Furthermore at miniOrganics we will never source any raw materials from the habitats of endangered species.